US protection brand 661 has been in it for the long haul. 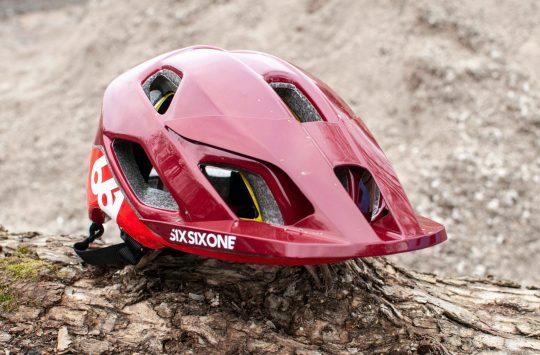 Having designed and produced mountain biking body armour since the early days where we all used to look like Stormtroopers, 661 now has an enormous range of contemporary protective wear that covers everything from full face downhill helmets through to lightweight and high-tech pads for XC riding. 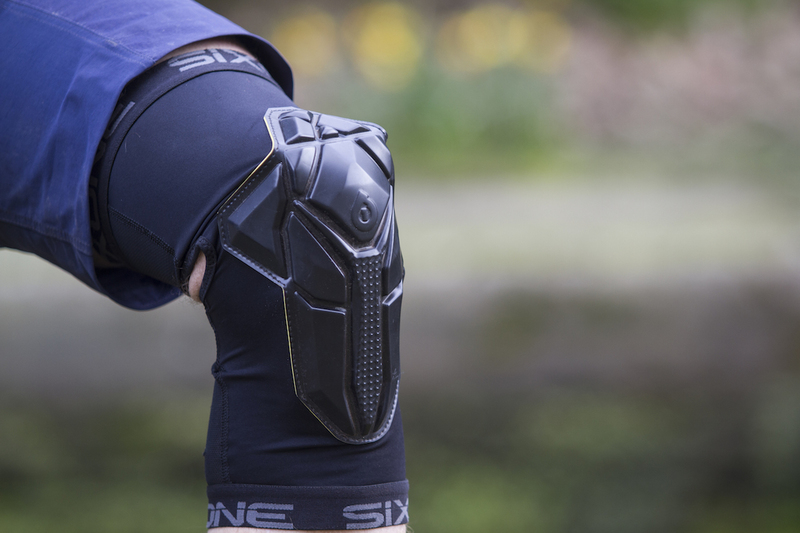 In the 661 knee pad range, the Recon is the slimmest and most flexible pad that on offer. We first got a glimpse of the Recon knee pad prototype at Sea Otter two years ago, where it was proposed as a knee pad for people who don’t like wearing knee pads. 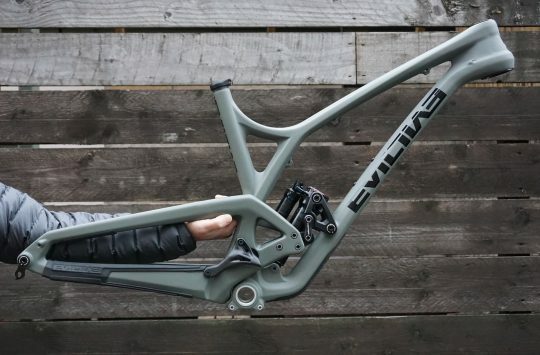 The production Recon has now been available for a little while now, and it utilises a lightweight Lycra sleeve construction with a high-tech, ergonomic Poron XRD plate that covers each knee and the top of the shin area. 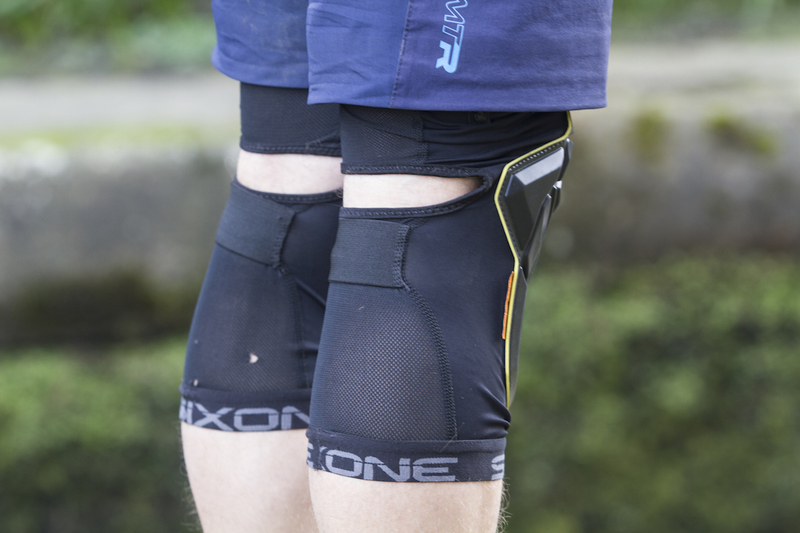 There are four sizes on offer in the Recon knee pad, and it’s also available in an elbow version too. The Recon is the lightest and most flexible knee pad from 661. High-tech Poron XRD protection plate. 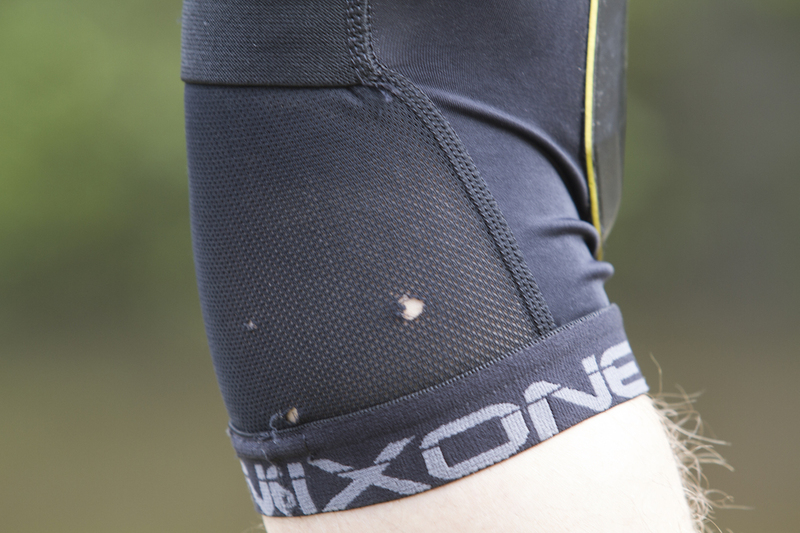 The Recon knee pads feature a lightweight Lycra/mesh construction for flexibility and breathability. Utilising a combination of Lycra and mesh panelling, the Recon pads offer a stretchy and lightweight fit that slips over the top of your legs much like a knee warmer would. The sleeve is topped and tailed with a wide profile elastic cuff to help keep things snug, and a third elastic panel sits just below the back of your knee. Unlike some other knee pads that use a Lycra sleeve construction, the 661 Recon pads are open around the back of the knee. 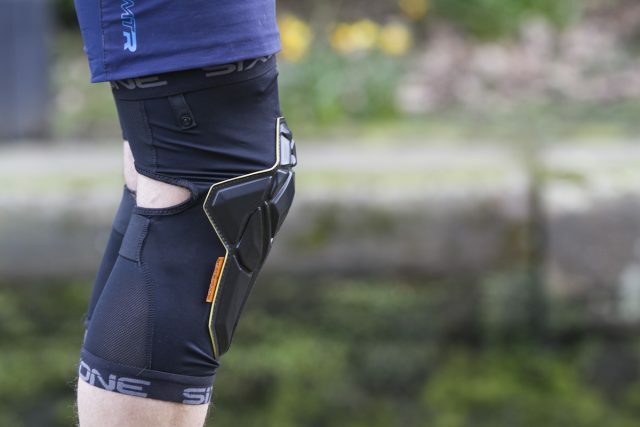 The idea here is to minimise material bunching up at the back of your knee as it bends through the pedal stroke, with the goal of decreasing chafing, and therefore increasing comfort. 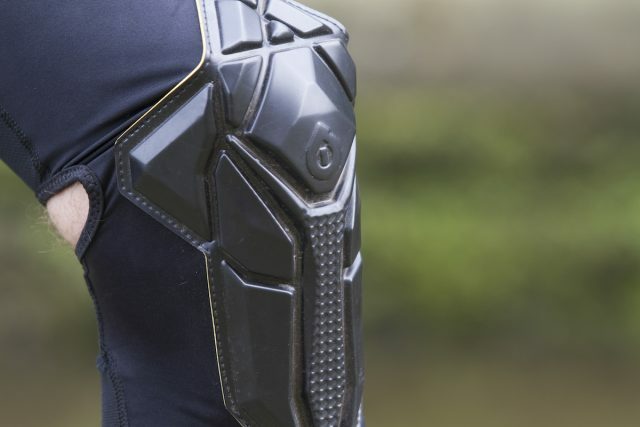 The Recon pads are open at the back of the knee to reduce chafing. In terms of fit, the 661 Recon pads feel lovely and snug to wear. The stretchy fabric has plenty of flexibility to it, and there are few pressure points to be found. In use however, both the top and bottom elastic straps have a habit of migrating in towards the knee. While the Recon pads fit snug when first slipped on, I found after half an hour of pedalling that the lower elastic cuff would climb up my leg an inch or two, and the top elastic cuff would also work its way down about the same amount, leaving a bit of fabric bunching on either side of the Poron pad. This is more noticeable for riders adorned with larger thighs and calf muscles (my legs look like an hourglass with a slender knee in the middle), so your results may vary. Poron XRD is a clever material that is soft to the touch, but goes firm on impact. As for the pad itself, it’s a rather transformer-esque type plate that’s made from a Poron XRD material. 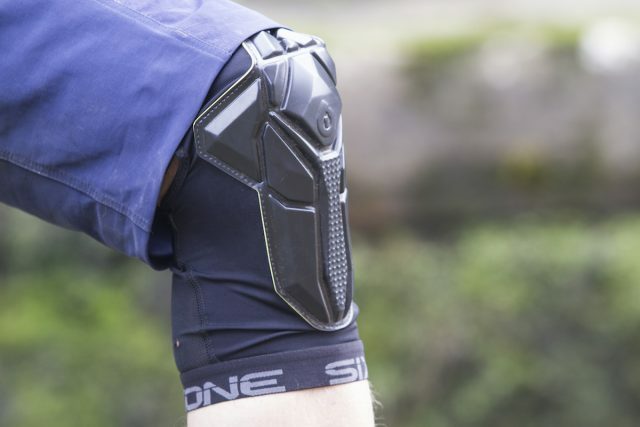 It bodes a similar feel and look to the G-Form knee pads we’ve reviewed previously, and the idea is the same. Press your thumb into the pad, and it feels quite soft and squidgy. Clobber the pad with a frypan (I did, multiple times), and the Poron XRD pad summons the science gods to magically turn hard on impact, thusly distributing the impact energy over a broader space. The padding is no more than 10mm at its thickest point, and it’s pressed into a multi-dimensional pattern with grooves that help the pad to bend and flex around your knee. Triangular wings on either side brings the pad a little further around each knee, and the plate extends part way down the top of your shin to provide some extra coverage against accidental whacks from the pedals. The Recon pads are lightweight, but they aren’t the most durable for those who are rough with their gear. In use, the padding has proven effective for dulling impacts from flying stones and tree branches that have been catapulted into your path courtesy of the rider ahead. That said, the padding is minimal. 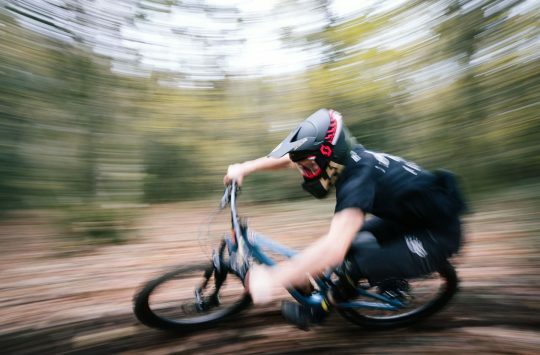 If your knee takes a digger on the ground in a high-speed crash, the Recon’s will decrease the chance of your skin getting split open, but you’re still going to bear the brunt of that kind of impact. The sharper the rock, the more likely you’re going to feel it. 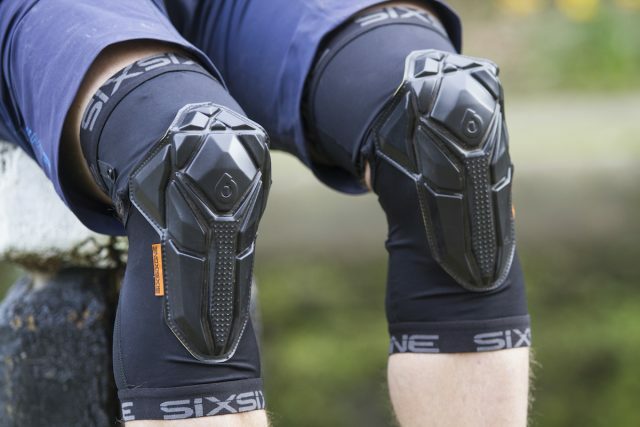 However, it’s worth noting that 661 make at least three heavier duty knee pads designed to cope with those kinds of harder hits, so look to the EVO’s or Comps if you want more bulk and a more effective shield for riding properly rocky terrain. Comfort-wise though, the Recon pads are brilliant. The mesh panels around the back of the leg are supremely breathable, and even the more densely woven Lycra fabric still evaporates sweat and moisture very well. However, the mesh construction is a little on the delicate side, and we did manage to wear a couple of small holes into one of the pads. For covering long distances under the sun, the Recon’s are the sort of pads that you slip on and forget about. And that’s exactly why 661 built them in the first place. The Poron XRD pad uses an articulated profile to help bend and curve around the face of your knees. With its futuristic looks and futuristic protection, the 661 Recon offers mile-hungry XC and trail riders a knee pad option that doesn’t feel like a knee pad. Rather, it’s more like a beefed up knee warmer that delivers protection from both abrasions and small-to-medium blunt impacts. You’ll be better off with something beefier if you’re chasing proper knee protection for tackling rocky trail centres and alpine singletrack, but at the very least the Recon pads deliver a comfy first stepping point for those who have traditionally shied away from wearing any form of body armour. And with comfort that encourages you to wear them on every ride, and for the whole ride, the Recons certainly leave you with few excuses to head out the door without them on.